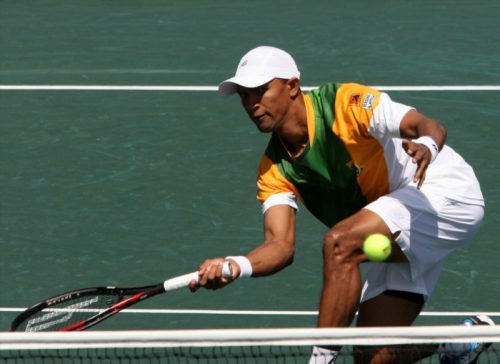 FILE PICTURE: Raven Klaasen of South Africa. (Photo by Reg Caldecott/Gallo Images). Doubles specialist Raven Klaasen kept South Africa’s Australian Open hopes alive on Wednesday. Progressing safely through the first round at Melbourne Park. Klaasen, a former finalist at the Grand Slam tournament, and American partner Rajeev Ram defeated the New Zealand pairing of Marcus Daniell and Artem Sitak 6-3 4-6 6-4. They will face the US duo of Steve Johnson and Sam Querrey in the second round. Kevin Anderson, the only other SA player in the main draw, had retired hurt from his first-round singles match on Tuesday with a recurring knee injury.